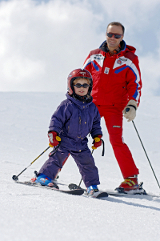 Apartments with 4**** french classing & 4 eagles with Val d'isère classing. 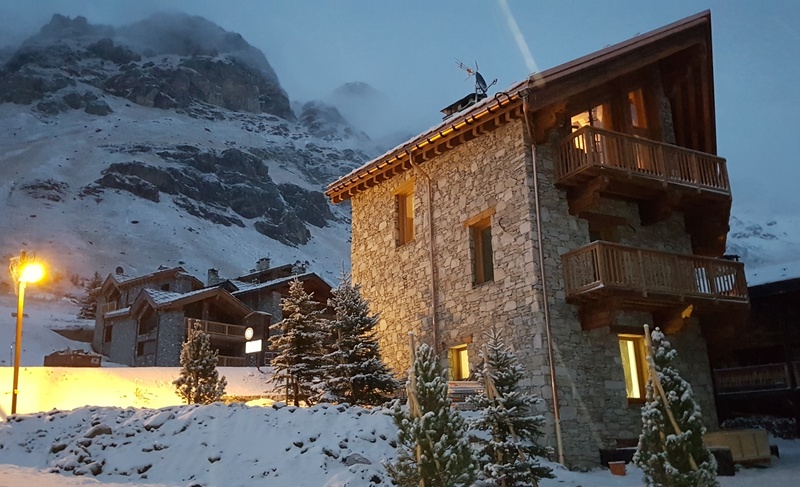 Bruno & Jeannette welcome you in this Typical chalet**** land 4 eagles located at the bottom of the mains lifts & ski slopes, 1 minute away from the sledge area, where you will find 4 apartments from 45 to 70 m² . That means you can sleep from 4, 5, 6, 9 people and of course you have the possibility often used to sleep up to 24 people by combining apartments 1, 2, 3 and 4. Prices including daily tax*, internet WIFI, welcome fire log in winter, flat LCD TV satellite > 200 channels, DVD & CD player, Hifi sound system with Iphone dock, wash/dry machine, dishwasher, mixer, toaster, air dryer, iron, coffeemachine, safe, sledges....linen, towels, ski boot drying machine, private ski box, final cleaning and garage ; beds are made upon arrival... free raclettes machines in Val d'Isere if you buy the cheees in the shops. On demade if available, NESPRESSO machine, baby coat, baby pram, high chair. Security keys. 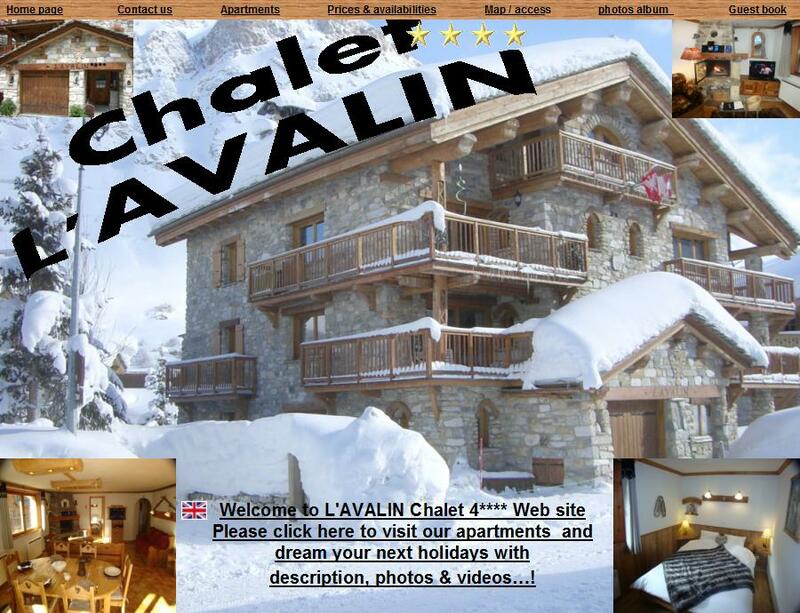 Chalet built in 1996 already renovated . Bruno Mattis: skiing & snowboardteatcher ESF at your disposal at the chalet: please contact me! 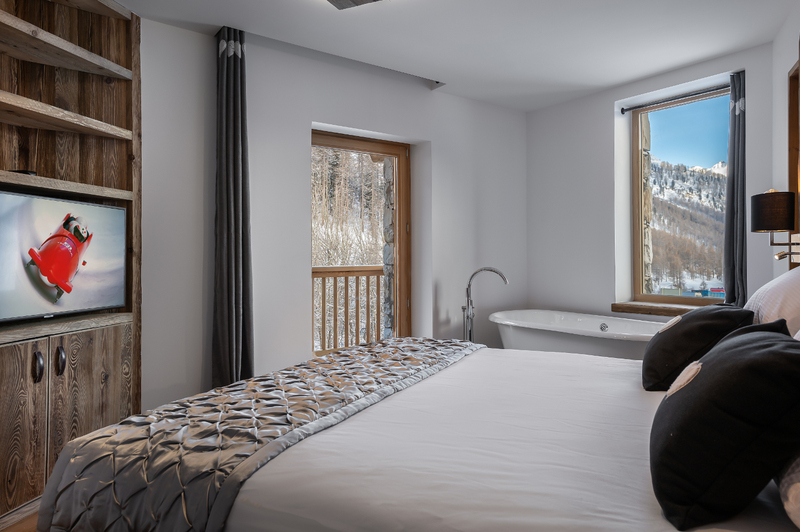 Jeannette and Bruno manage the chalet l'Avalin**** Label "Comfort +": We try to heat , light (LED), clean, isolate, snow shovel, work ... respecting the environment.